#Live | President @NicolasMaduro: Trump says that all the options are on the table and his puppets repeat it in Venezuela. 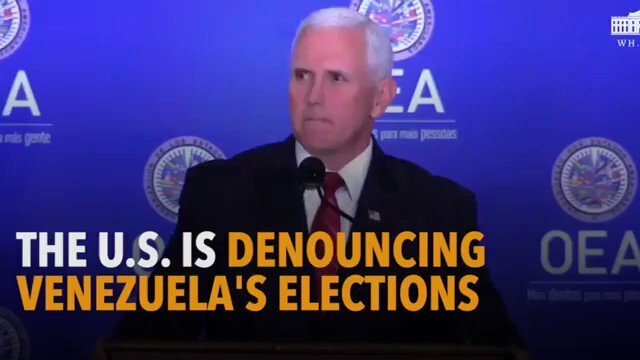 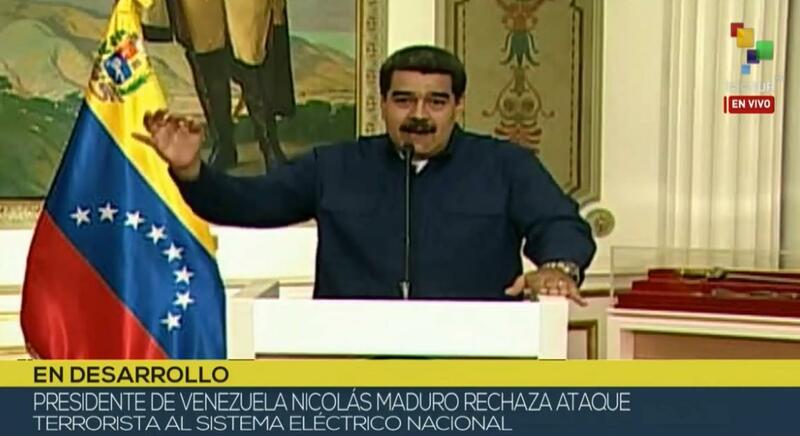 One of those options is electric war. 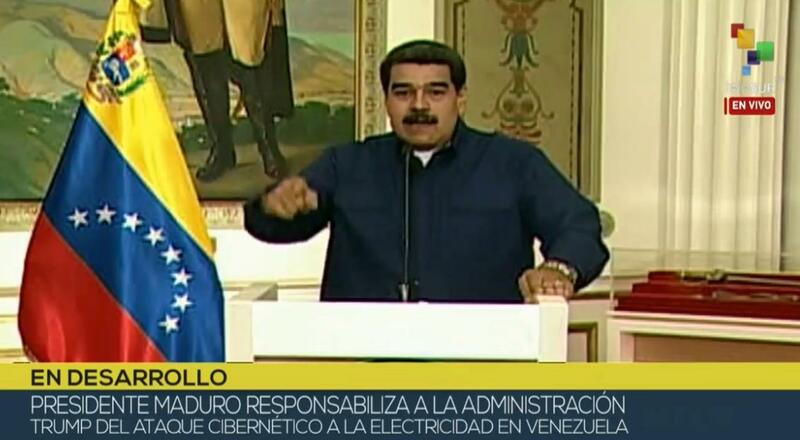 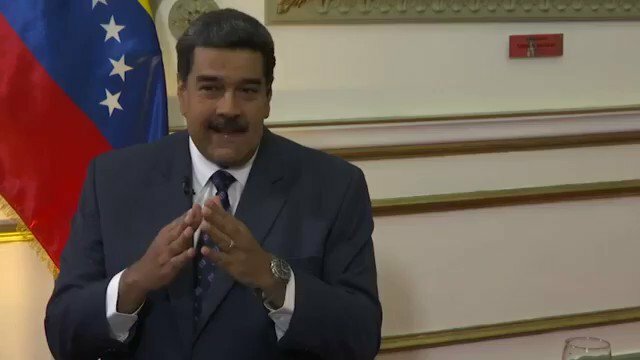 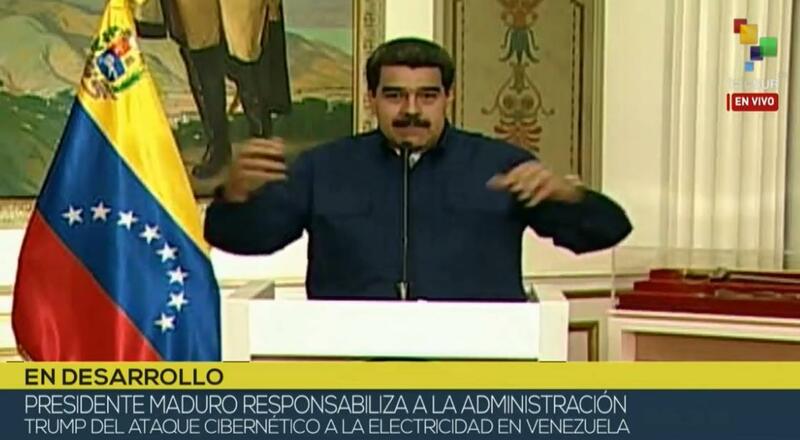 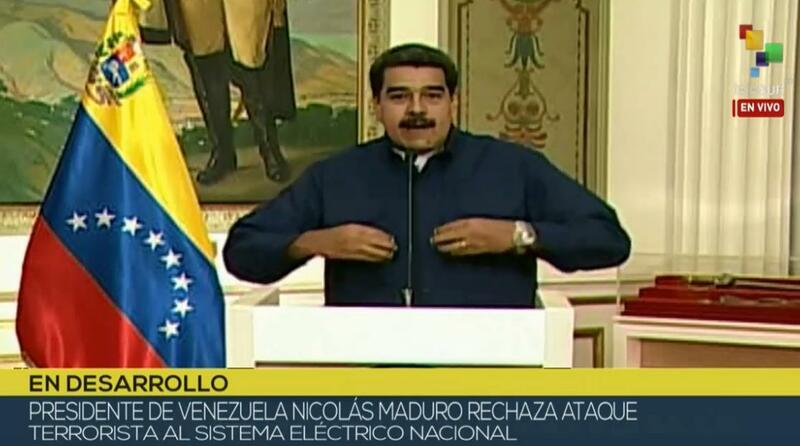 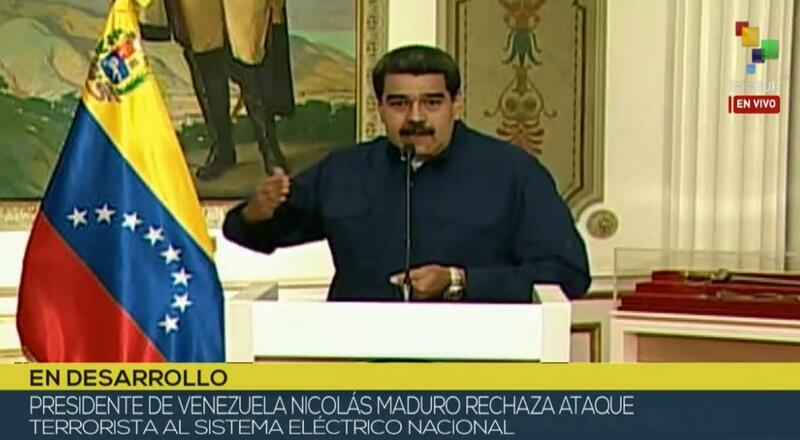 #Live | President of #Venezuela @NicolasMaduro: We just captured two individuals trying to sabotage the electrical system again. 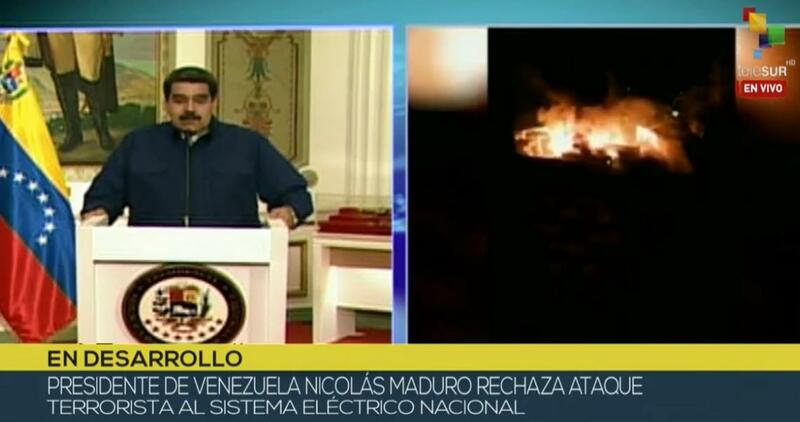 #Live | President @NicolasMaduro: The US government ordered this attack because it believed that the Venezuelan people were going to surrender; On the other way, the Venezuelan people have raised their conscience to resist. 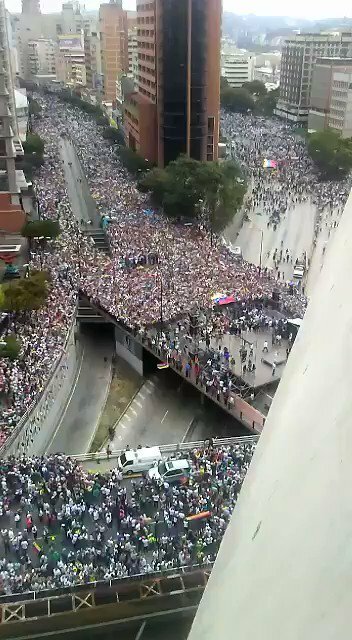 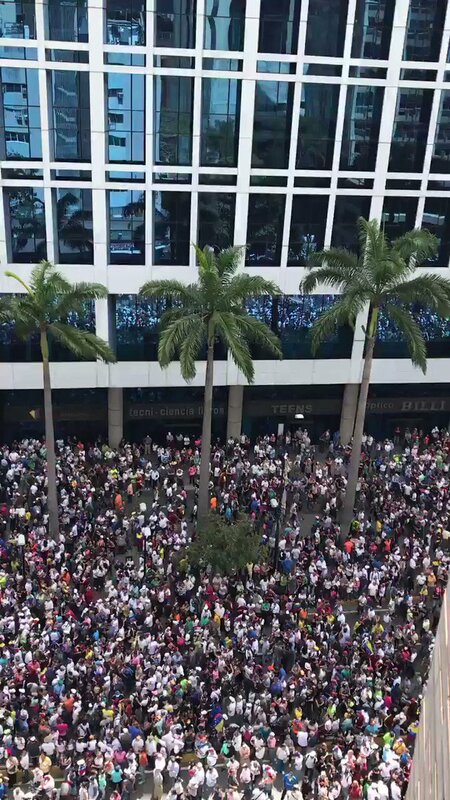 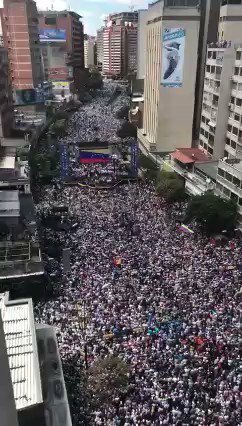 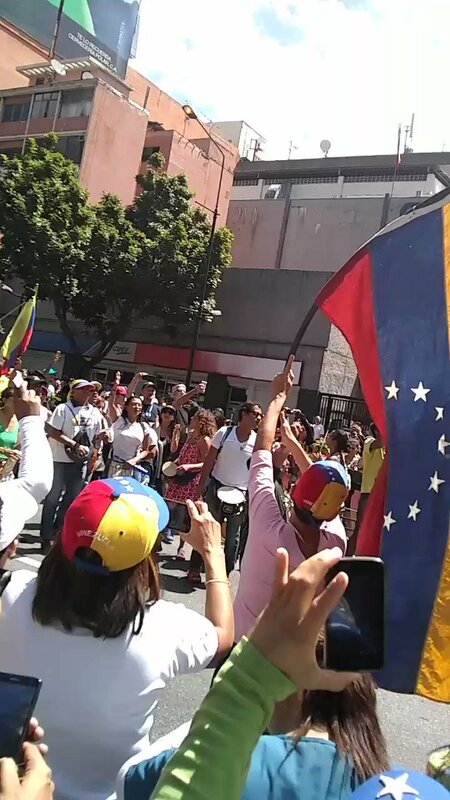 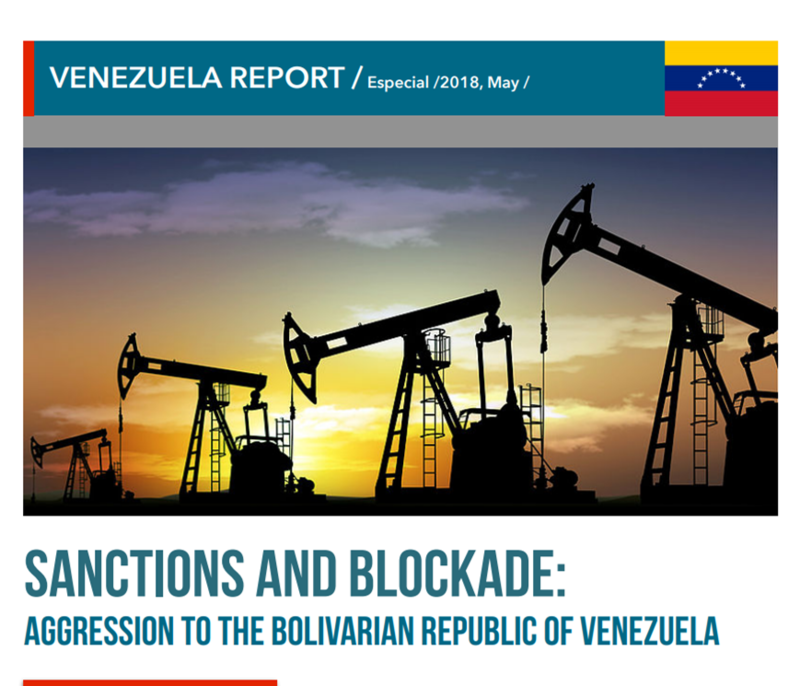 #Live | President of #Venezuela @NicolasMaduro: Our country will continue to grow despite the difficulties. 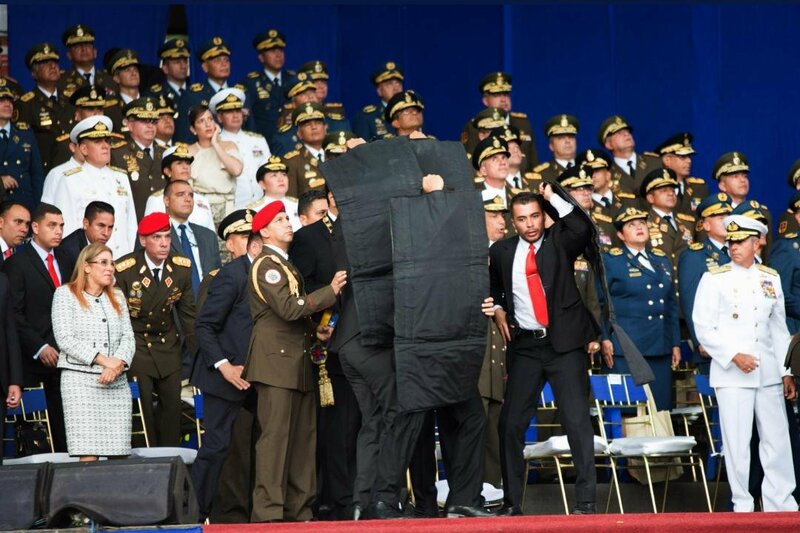 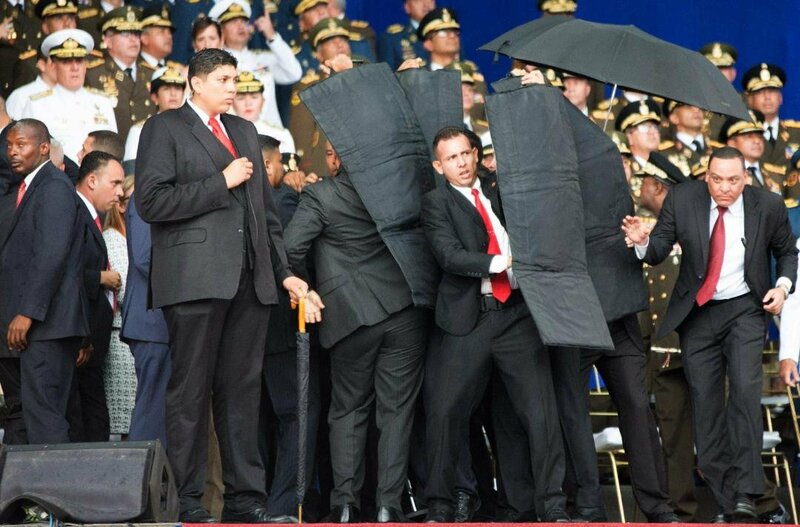 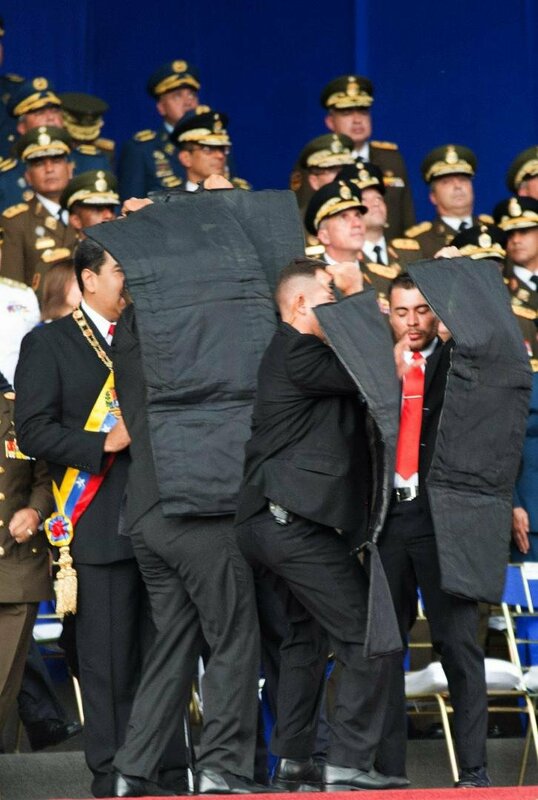 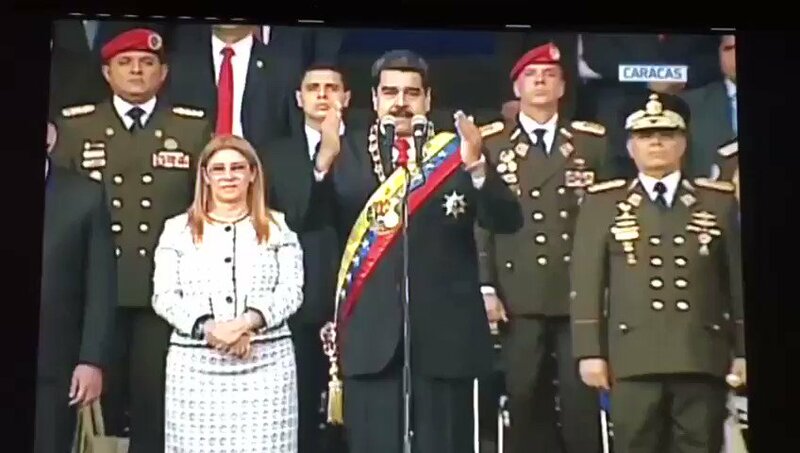 Images: moment #Venezuela president Nicolas Maduro's personal guard covered him with bullet proof shielding after second drone exploded.